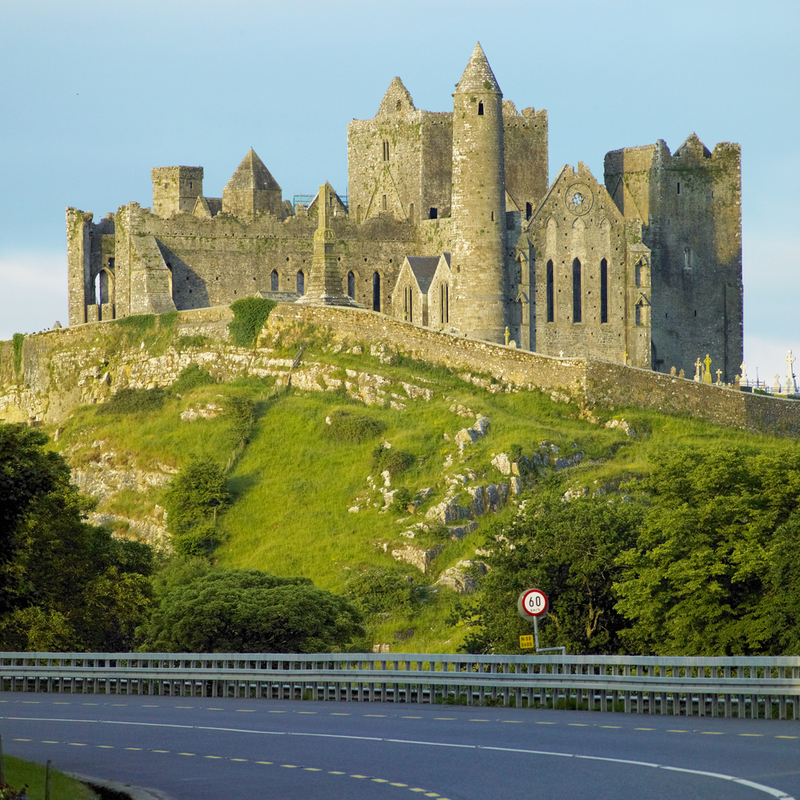 We believe that Ireland is a Grand Tour and what better way to experience it than with A.W. Beckett. Our future is about creating the kind of excellence that results from the unique tension between uncompromising luxury and outstanding performance. We stretch boundaries of possibility. We like to think of the result of all this as a modern-day Grand Tour: an eye-opening, horizon-broadening trip across the world in search of knowledge and new experiences. The future awaits, with new cars, new challenges and no limits. Join us on your own Grand Tour - we promise every moment will be extraordinary. We look forward to continuing our journey with you.